I attended the most unconventional funeral this weekend…twice. The theater held showings every 1/2 hour, and still our theater was packed. People flocked to pay homage to the deceased actor Paul Walker after his tragic death this past year. Fueled by vengeance and loyalty, the gang reunites for one last ride. “You ride, I ride. You fight, I fight. You die, I die.” With a call out for no more funerals, they succeed with zero body count. 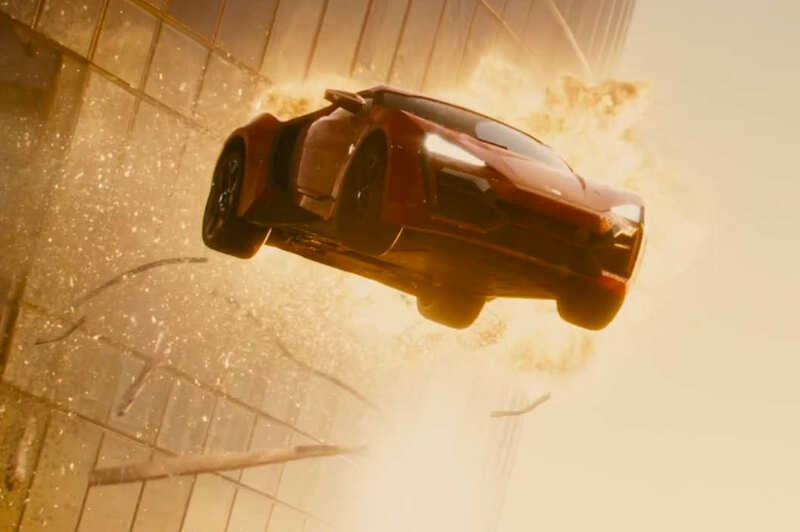 The FF franchise is known for shocking car stunts, fast action, insane fight scenes, catchy one-liners, and throw downs starring The Rock, Jason Stathem, and Vin Diesel. Somehow these films define the all-American culture. I haven’t decided if that’s a good thing. Competing for bigger-and-better somehow allows the freedom to objectify women, to race for hierarchy, to do things “your own way and with your own crew.” America. Sinatra would be proud. I asked a friend how The Rock can get away with such sexist speeches “I can leave when I want to, woman!” He smiled and said that The Rock is just playing that guy… He’s a super nice guy…plus he’s huge. These films go so over the top, they succeed in satirizing these otherwise very serious sins. I’ll admit I laugh. Hard. These films are, above all, just plain fun. Walloped by lead pipes and no bruises. Head-on collisions, and step out unscathed. 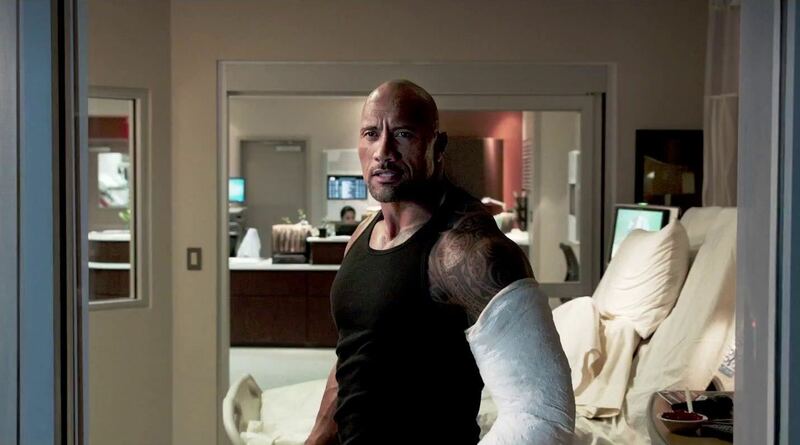 Explode out of a second story window and land on a car: fractured elbow that heals overnight. Super cars are expendable. The streets know and obey the kids who grew up on them. 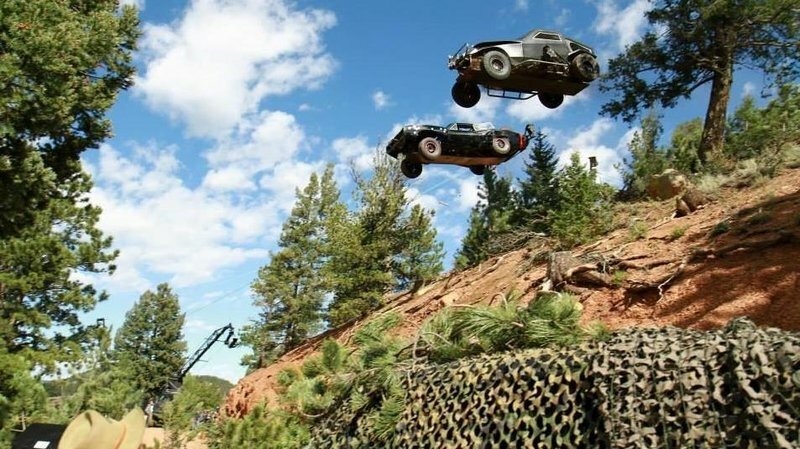 And cars fly. 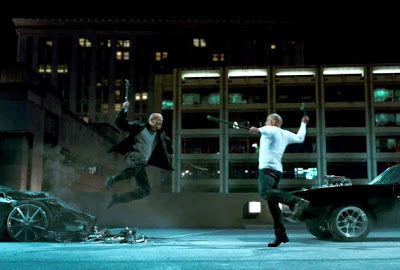 Not since Chitty-Bang-Bang and the Delorean have cars been known to fly, but Vin believes, like a Peter Pan of motors, and his car lifts into the air, floats out of planes, runs off of cliffs, and drifts from one skyscraper into another. Seamless. 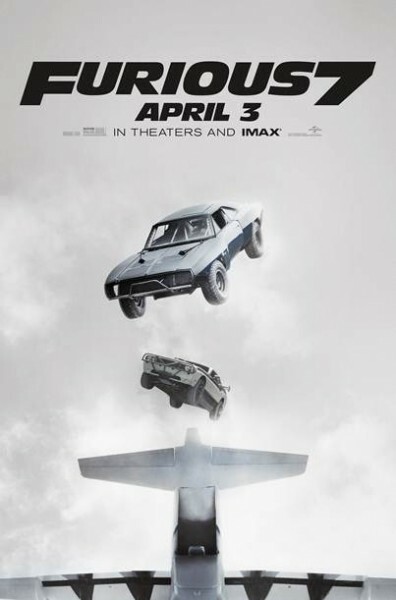 Kurt Russell brings some surprising and much needed fatherly encouragement and grounding to Furious 7. 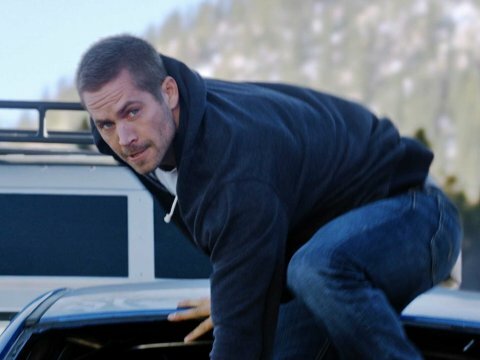 Vin and the rest of Paul Walker’s screen family memorialized him well on the big screen. A true American tribute. Wish there were more races and less hand to hand combat sequences but this one was still pretty fun. Although I had hoped there would be more for Statham to do. 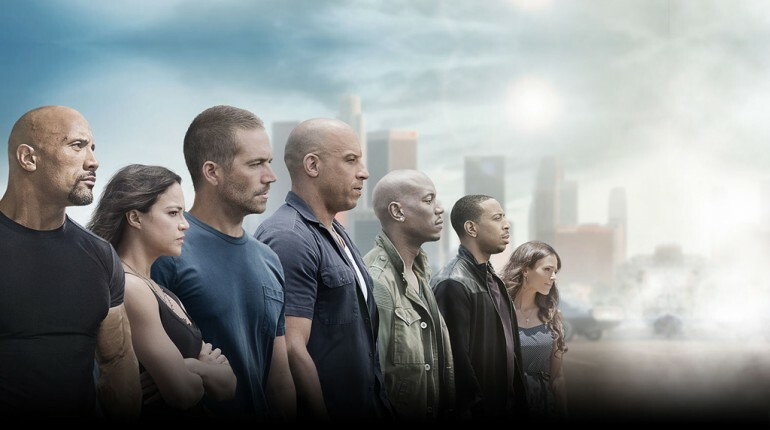 I thought the end tribute to Paul Walker was well done. Great review. Ok… You convinced me to watch this film! Brilliant review.